We specialize in hot asphalt paving and graveling on all size commercial parking lots. We offer saw cut patches to specific repairs. Churches, parking lots, shopping center, apartments and more. You name it, we can pave it the right way. 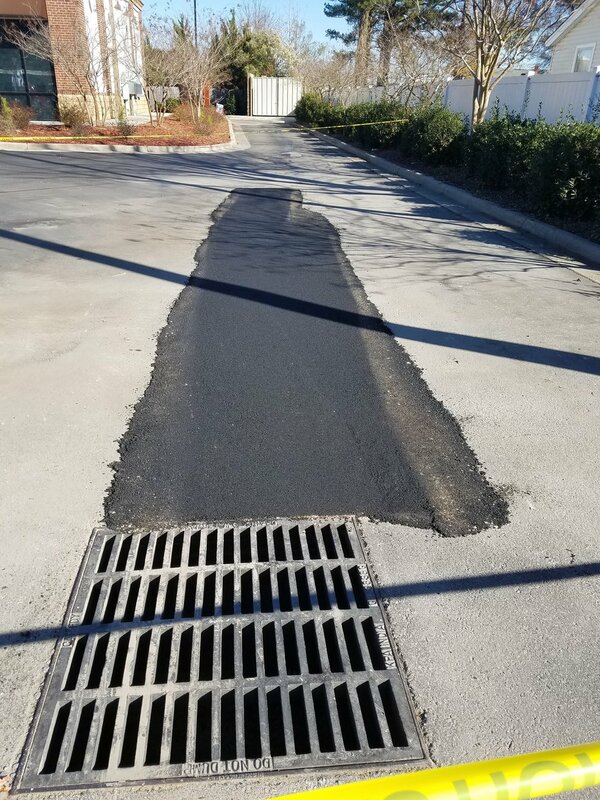 Successful parking lot maintenance depends on understanding our client’s budget, unique operations and scheduling needs. We will inspect your property with you to learn what problems you are having and what you want to accomplish. Based upon our inspection, we will make a detailed recommendation as to what type of repair is required. Give us a call today for a Fast Free Quote!